We can help you achieve your goals with our personal web design. This service includes everything you need to start your Online business afford-ably. Our service always include a responsive design, this will ensure that all your customers will be able to see your website even if they are watching your website on a smart phone. You don't have to pay for a separate Domain name and web hosting. Our easy and affordable package includes everything you need to start doing business and be able to receive communications via email from your customers. 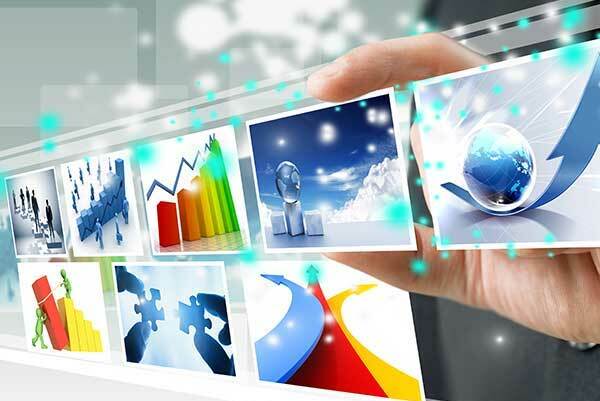 We will provide you with every tool to make your business online a success. You can start to build your business now.